Breck has been involved in a wide variety of different sports and fitness activities throughout his life. From a very young age he has enjoyed testing his fitness so when he was introduced to CrossFit in February of 2006 he was immediately hooked. Because of his wide range of fitness endeavors (powerlifting, wrestling, motocross, bicycling, running, etc), he realized the importance of training many different elements in his fitness and that is why CrossFit was a perfect fit. Since then he has seen improvements in all areas of his fitness and life. He graduated from Northeastern State University in December 1998 with a Bachelor of Science Degree in Health and Human Performance and worked as a professional fitness instructor for ten years at The Center for Individuals with Physical Challenges. 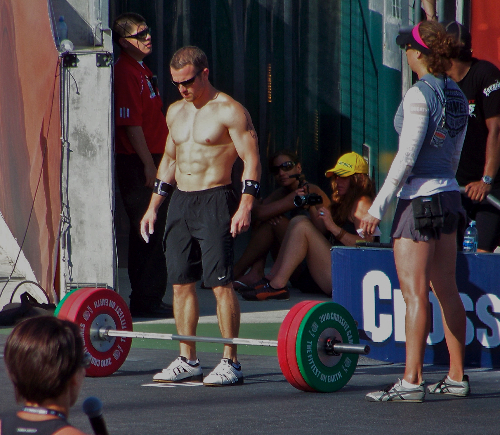 In September of 2007, he and his wife Nicole opened CrossFit Jenks. His skills as a fitness leader have come from more than 20 years of group and individual coaching and more than 30 years of competitive sports. Nicole has been training and participating in running and endurance events since 2003 and CrossFitting since May of 2007. Nicole is passionate about sharing her healthy, smart, and active lifestyle with others and helping people reach their full potential. In addition to Nicole’s fitness background, she holds a BBA from Northeastern State University. 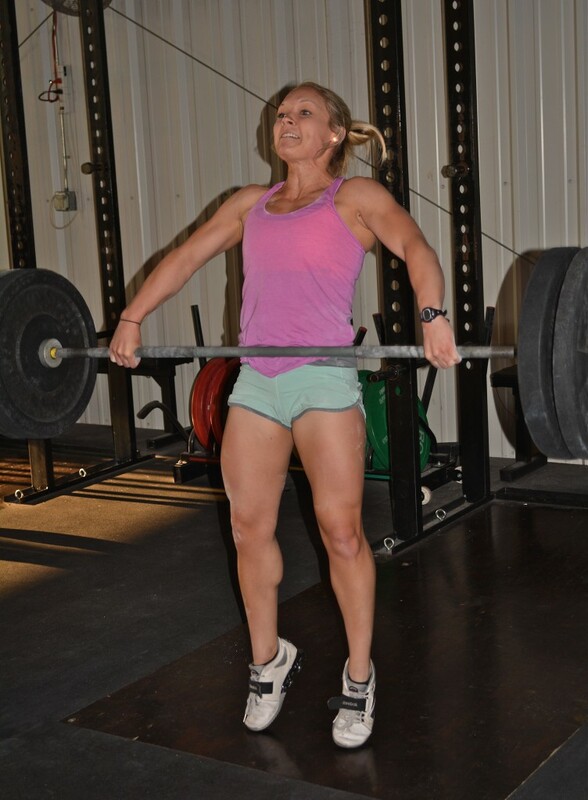 Jessica is a Level I Certified CrossFit Trainer and has been training at CrossFit Jenks since November 2010. She has competed in multiple Team Competitions and Individual events. Jessica is from Tulsa, Oklahoma and is a 2010 graduate of the University of Oklahoma where she received her Bachelor’s degree in Nursing. Along with her fifteen-year background in gymnastics, Jessica also coached the sport for four years after graduating high school. Since a young age, health and fitness have been a part of her life, but it wasn’t until starting CrossFit when she realized how enjoyable working out could be. 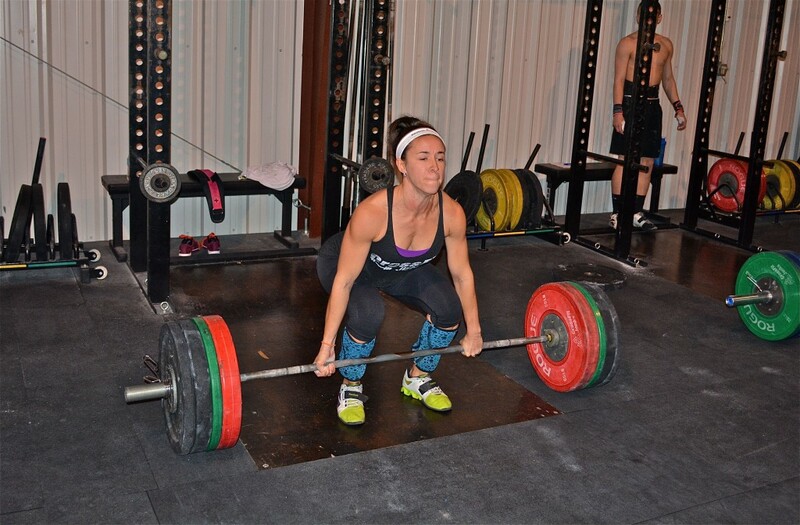 CrossFit is a constant challenge both mentally and physically and has taught her what fitness is all about and how to actively stay healthy. Jessica looks forward to sharing her lifestyle and having the opportunity to help others achieve their personal goals. 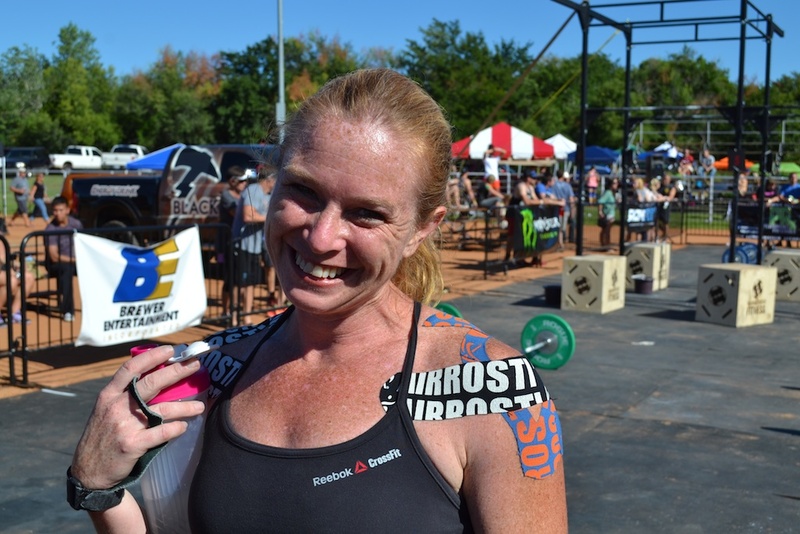 Shannon McFadden is a CrossFit Level 1 trainer, has received her CrossFit Kids certificate, and is CPR/AED certified. She has been CrossFitting for 1 1/2 years, and it has changed her life! She has competed and placed in several competitions statewide. Shannon has been a runner for most of her life but was reenergized by the variety of workouts, constant challenges, and friendships she has forged in the CrossFit community. Shannon is a first-grade teacher at Holland Hall School and has 21 years of teaching experience. She was also a cross-country coach at the high school level for 10 years. Her experience with children and love of teaching and coaching will be invaluable to our program. Dan is a CrossFit Level 1 trainer. He started CrossFit in March 2009. Dan ran cross country and track in high school and college. Back in the day, he ran several marathons including a 2:39.39 at Dallas White Rock (but that was a long time ago). At age 40, he wanted to get in shape for a ski trip so he started running and weightlifting. Dan got bored with his routine and started researching ideas and found CrossFit.com. Joining an affiliate came next and was a big help. Walking through that gym door is all the planning he needed to do. Dan enjoys pressing the boundaries of what he can accomplish in a supportive community of fellow athletes. 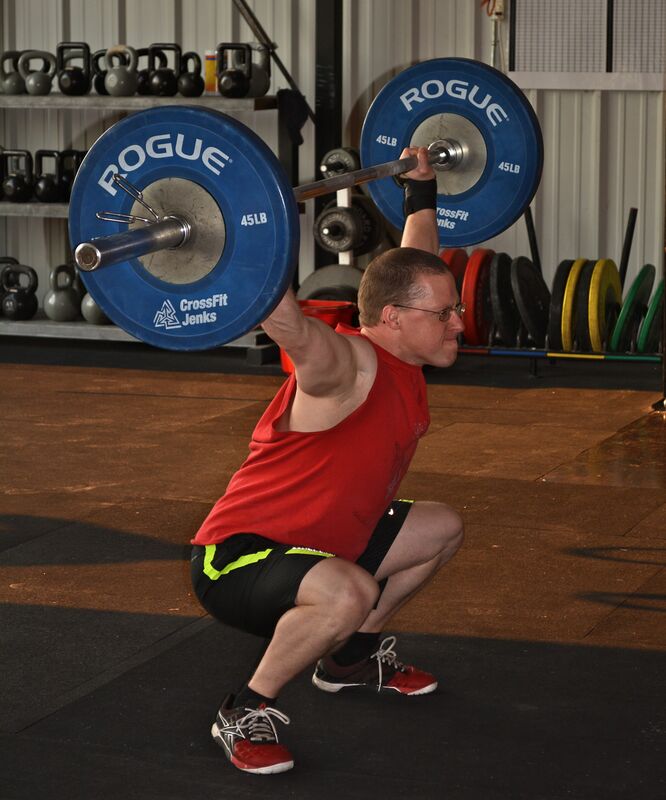 Dan believes there is no place like CrossFit Jenks and some of his closest friends are people he has met there. Dan is a strong advocate of the CrossFit’s saying: “regularly learn and play new sports”. Outside the gym, he participates in mountain biking, trail running, climbing, snow skiing and paddleboard. 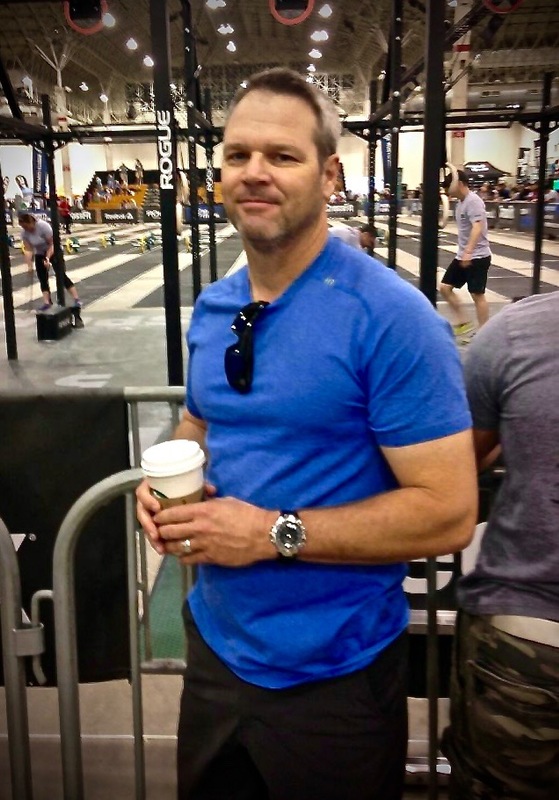 Dan’s favorite is coaching the CrossFit 101 classes. It is very rewarding for Dan to introduce people to CrossFit and see their excitement as they learn and perform movements and WODs. Michael has been training CrossFit for 4 years at CrossFit Jenks where he feels like he has a home away from home with the friendly members and from Breck and his family. Before CrossFit Michael trained the old fashioned way at globo gyms and at home. Before that, he was in the Army National Guard for 6 years. He did track in high school and gymnastics for many years before that. Fitness has always been a large part of his life and he is excited to get the opportunity to share that enthusiasm with others. He is a Paramedic in a busy Emergency Department in Tulsa and sees the effects of a sedentary lifestyle with poor eating habits. He sees fitness as a means to prevent many illnesses and chronic health problems. 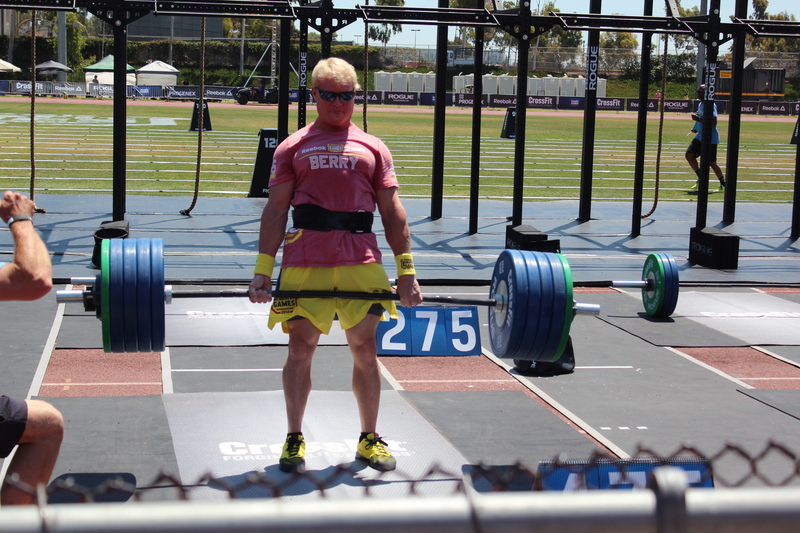 He has his Crossfit Level 1, Crossfit Gymnastics and Crossfit Weightlifting Certifications.